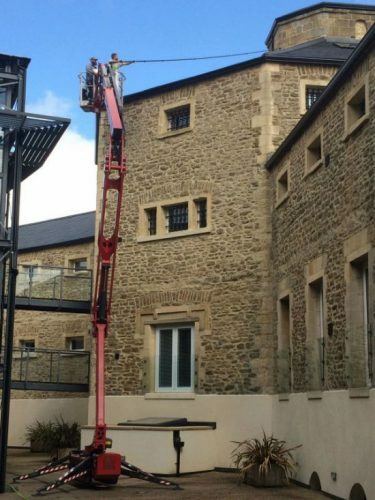 Our commercial window cleaning services range from shop fronts to full scale hotels and office block cleans requiring hydraulic crane equipment. 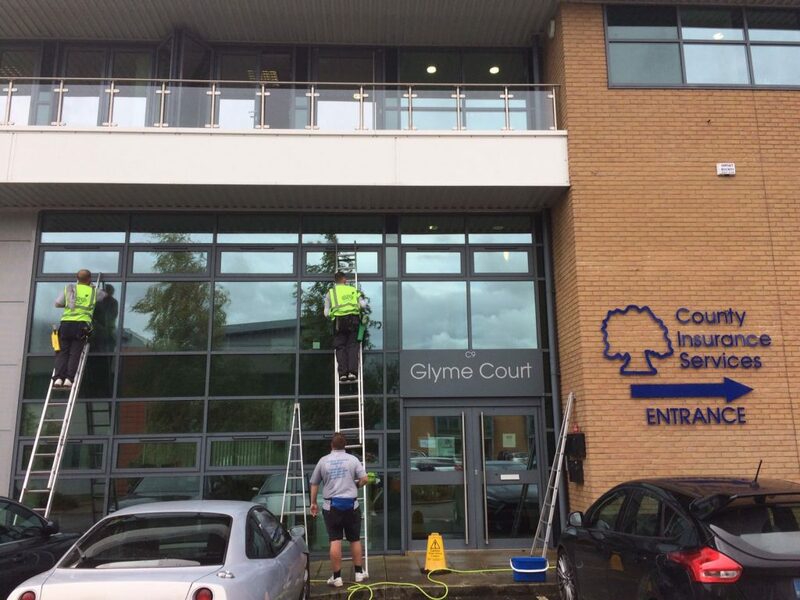 Keeping your office windows crystal clean keeps your business looking fresh and professional whilst also having a positive impact on your staff. 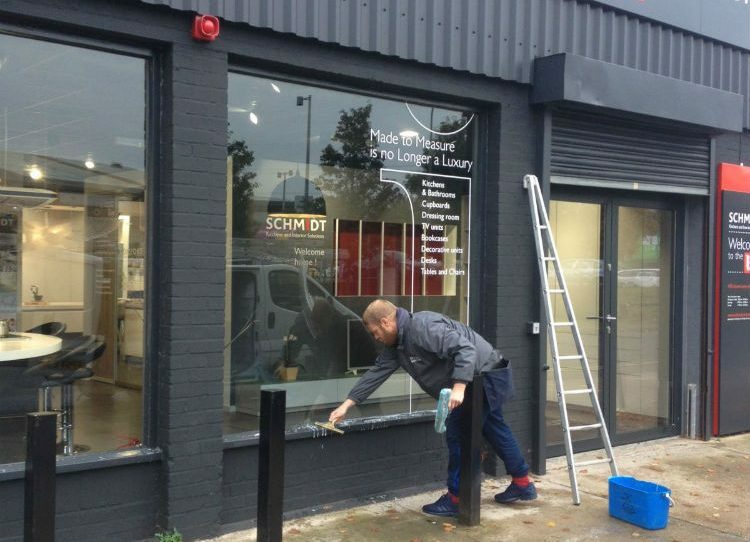 Turn the footfall outside your shop into potential customers by keeping your windows and frontages in pristine condition. Our team of professional cleaners have the best tools available to them to keep your storefront looking immaculate. Whether you’re responsible for a hotel, large office block or student accommodation building, we can help. We have access to industrial equipment such as hydraulic lifts than enable us to clean just about any size building. If you’re unsure whether we can help then simply give us a call on 01865 749630.